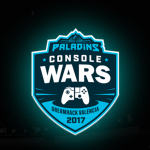 Over the weekend at DreamHack Valencia, Hi-Rez Studios announced the $350,000 community tournament series for their fantasy FPS title Paladins, the Paladins Global Series (PGS). The tournaments are designed to provide a path for amateur teams to eventually become professional players and earn some money and prizes along the way. Over 14 million of you have answered the call to defend the Realm. 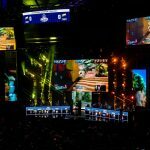 The Paladins Global Series will consist of ten monthly tournaments in seven regions. 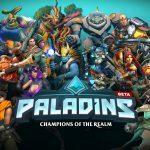 All Paladins PC players in Southeast Asia, Russia, North America, Brazil, Latin America, Europe, and Oceania are eligible with the exception of current Paladins Premier League players. Each tournament will consist of three weeks of open bracket play, offering Crystal prizing and qualifying the top 8 teams in each region. The top 8 teams will then face off in the monthly finals, with cash on the line. 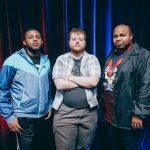 “The Paladins Global Series and its corresponding esports broadcast will allow players to develop their skills, get noticed by pro teams, and get paid,” said Todd Harris, Paladins Executive Producer and Hi-Rez Studios Co-founder. 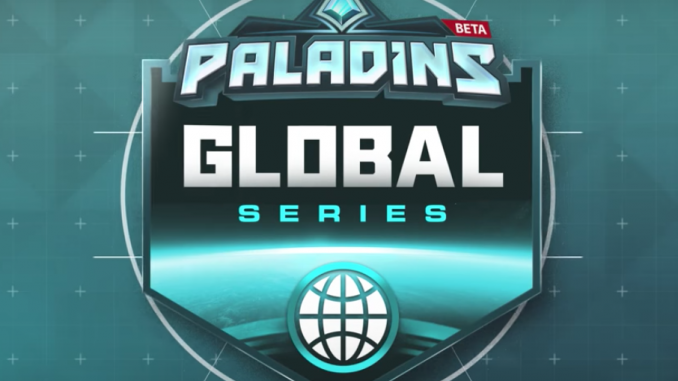 The Paladins Global Series kicks off on Aug. 1, and runs for 10 months. 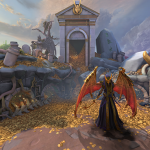 Each month $35,000 in cash prizing and tens of thousands of Crystals will be awarded to Paladins Global Series players. Earlier this year, another fantasy team shooter announced a couple of pro-development structures in the form of the Overwatch Contenders and the Overwatch Open Division. The Paladins Global Series is similar to the Overwatch Open Division with its regional matches, but unlike the Open Division, the PGS offers sizable prizes and in-game loot for wins. 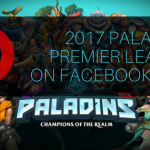 We’ve been told there are more announcements to come from Hi-Rez Studios regarding pro Paladins esports, including a new Paladins Premier League.